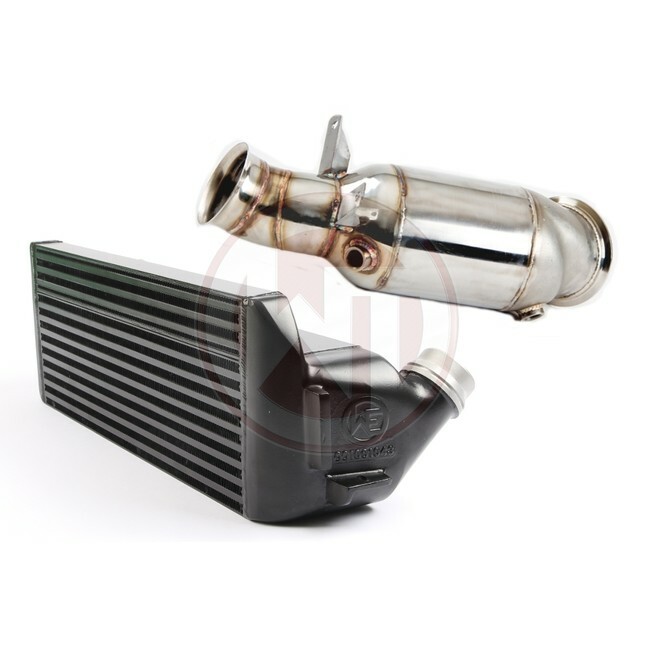 High flow metal foil 200cpi catalytic converter* reduces the thermal load on the turbocharger. *ECU may need to be coded to avoid engine management light errors. 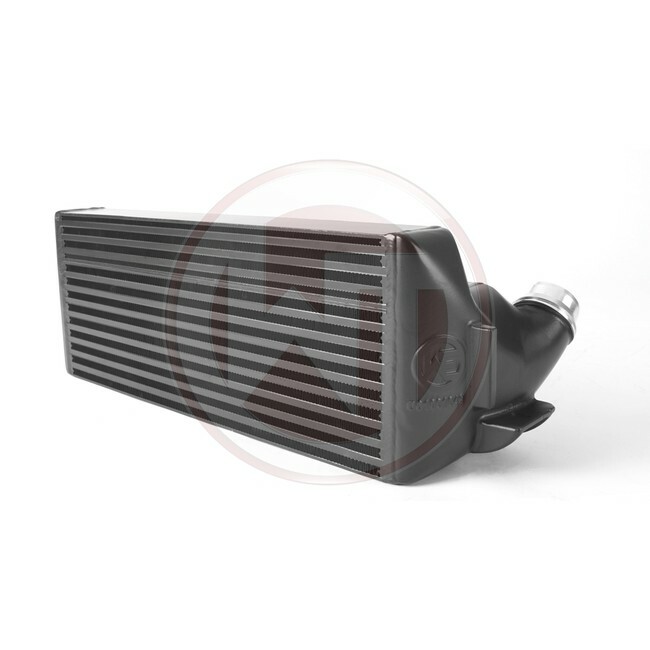 The Performance Package for the BMW F-series consists of the Intercooler Upgrade Kit, the N55 Downpipe Kit with 200 CPI racing catalyst and fits the following vehicles.